Several launch facilities exist on the Kenai Peninsula that are of interest to recreational boaters. Here is a listing of the various options. No matter what you love about Alaska; no matter what you do, how you do it or who you are with, it's ultimately tied with where you are. It's all about Place. This is the category where all activities pages for the northern Alaska panhandle go. This is the category where all the activity pages for the Alaska southern panhandle go. 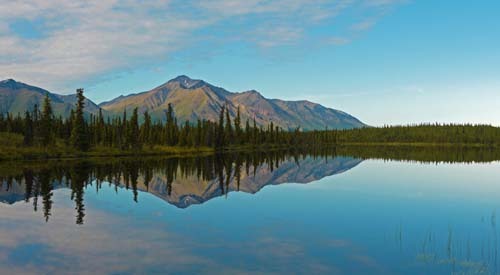 Pages focusing on river systems in Alaska, including recreational opportunities on specific rivers, resources for more information on these rivers, and a master river list. This is the category for everything for South-Central Alaska. Pages that describe outdoor recreational opportunities on Alaska's Kenai Peninsula. North gulf coast area, including Prince William Sound.